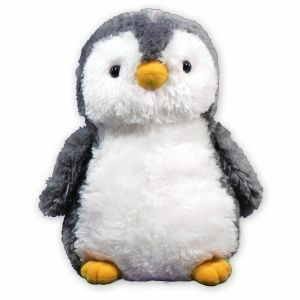 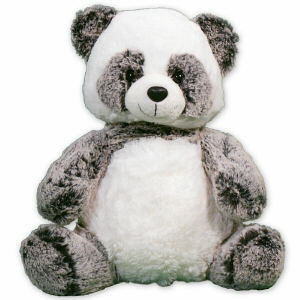 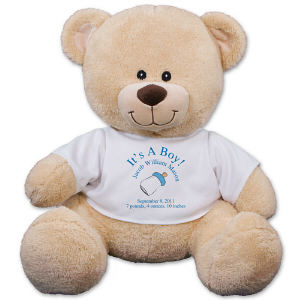 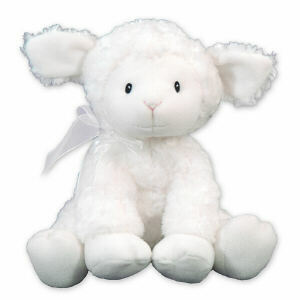 800Bear.com has an exquisite collection of Personalized Plush Animals, Bears and lovies to welcome your new baby boy into the world. 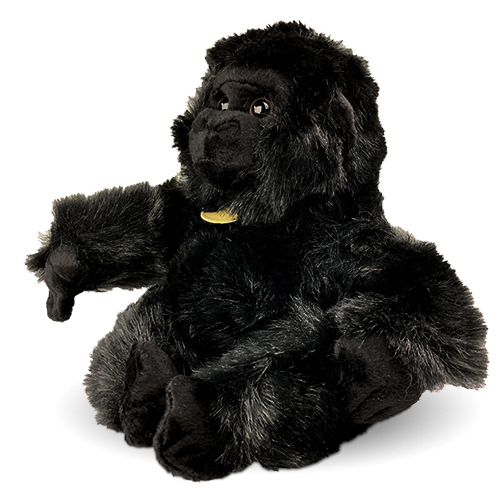 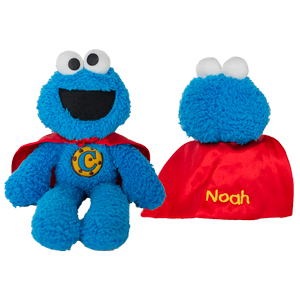 Celebrate the wonderful occasion of his arrival with a Personalized Stuffed Animal that is sure to become his new best friend. 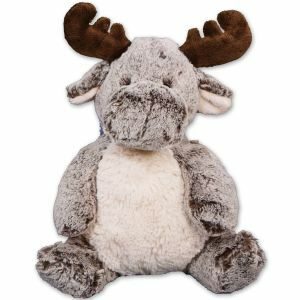 Our collection of one-of-a-kind, squishy & lovable stuffed animals become a favorite once personalized just for your little ones. 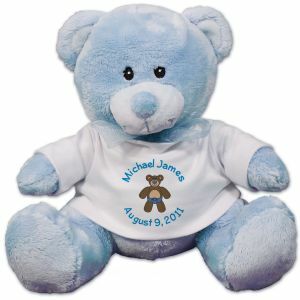 Personalized New Baby Boy Teddy Bear - 11"
A Personalized Stuffed Animal or lovie from 800Bear.com becomes a treasured gift your little boy will love. 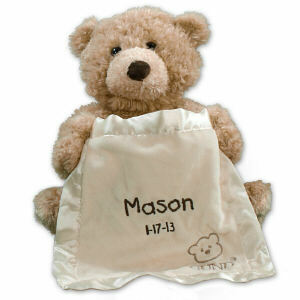 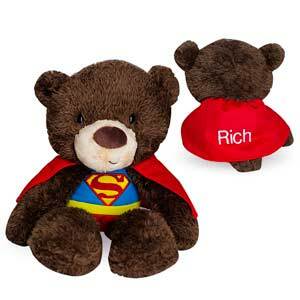 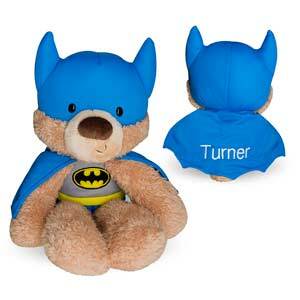 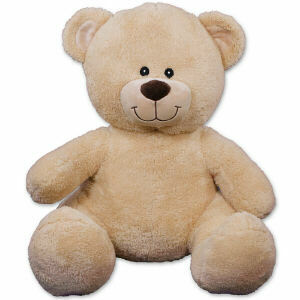 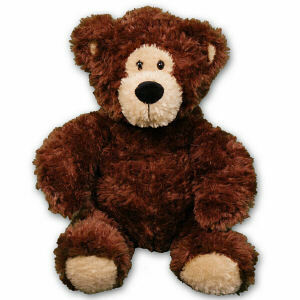 Any Bear or Animal you choose can be personalized for any occasion. 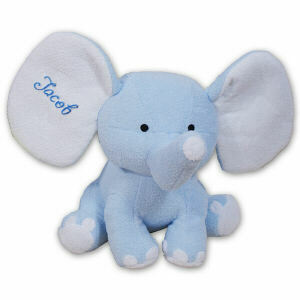 With one of our great designs, you can announce his arrival, create a keepsake for a Christening or Baptism or to simply say “I Love You”.